15 Reasons I'm the Broomfield, Westminster, Thornton, Erie, Louisville, and Denver Real Estate Agent for You! 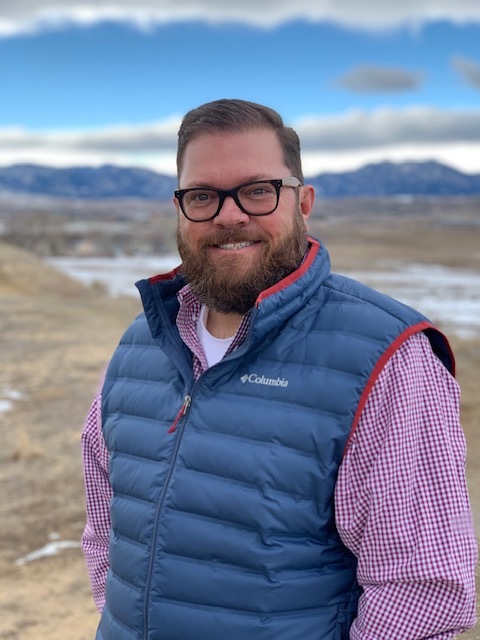 I have exceptional knowledge of the local Broomfield, Westminster, Thornton, Erie, Louisville, Denver and surrounding Broomfield County, CO areas real estate market. The Denver real estate and homes for sale request form covering the areas of Broomfield, Westminster, Thornton, Erie, Louisville, Denver and all other Broomfield, CO areas. Do you need professional real estate representation in order to find a home in Broomfield, Westminster, Thornton, Erie, Louisville, Denver or in another CO area? Are you thinking about selling your home in Broomfield, Westminster, Thornton, Erie, Louisville, or Denver? If so, I can help meet all of your real estate needs. Whether you have residential real estate needs, commercial real estate needs, leasing needs, or income property needs, please fill out the following brief real estate quick request form describing how I can be of service. This form will help me provide you with outstanding real estate service. Thanks again.